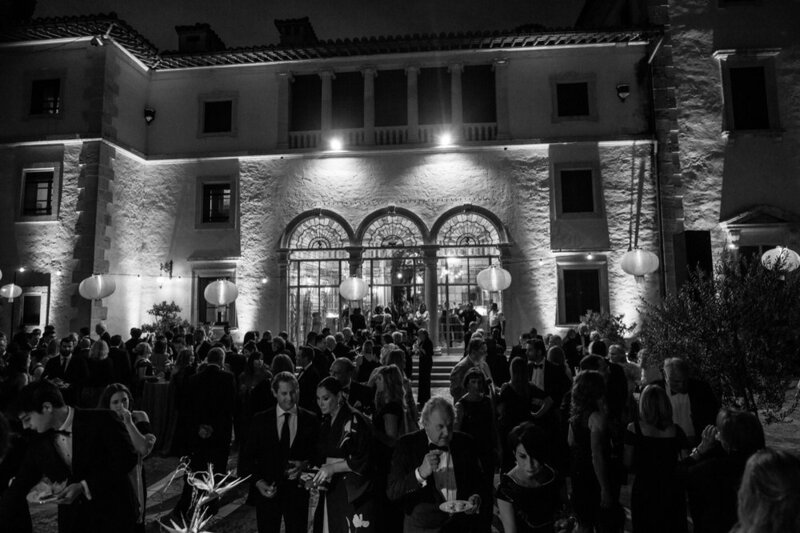 Vizcaya Museum & Gardens is one of the most gracious and elegant venues in South Florida. 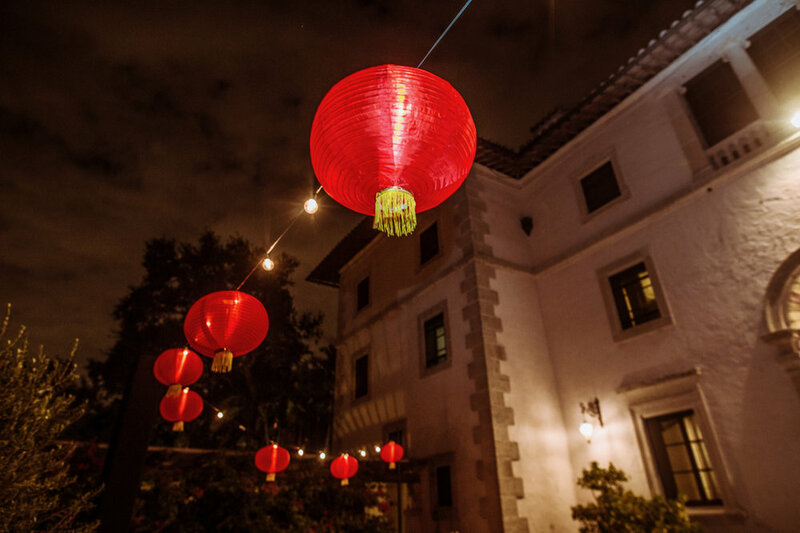 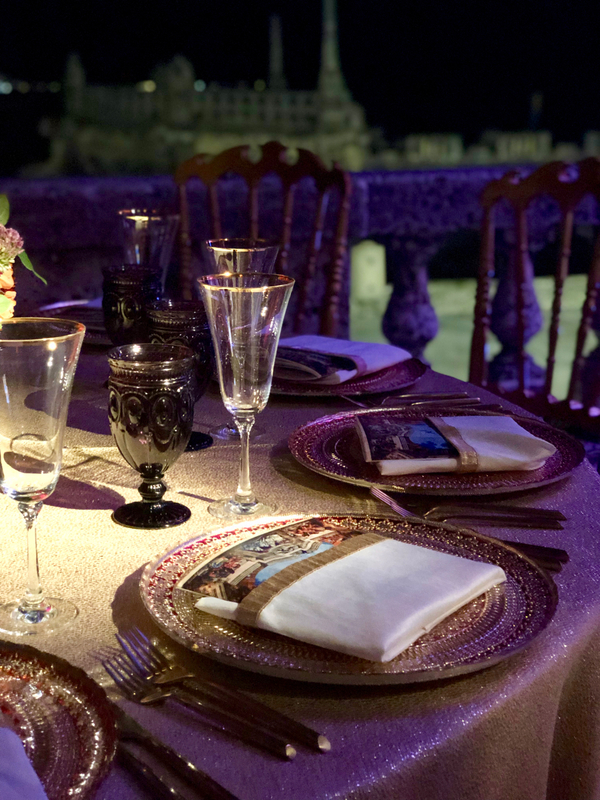 Built by businessman and retired millionaire, James Deering, between 1914 and 1922, the estate is now a National Historic Landmark, and the annual Vizcaya Ball is one of the most celebrated formal affairs in Miami. 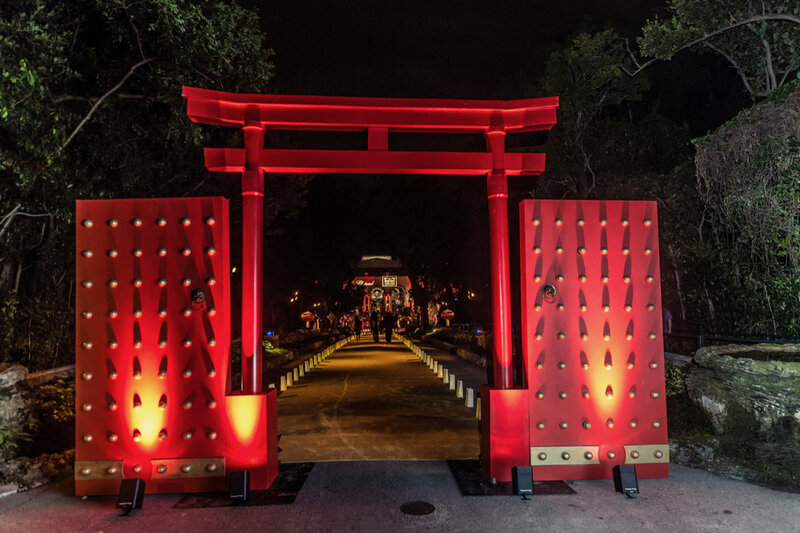 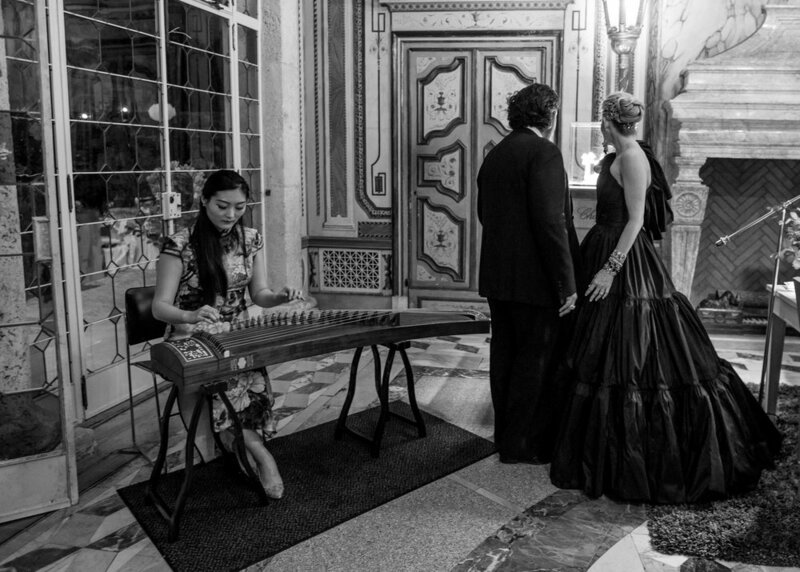 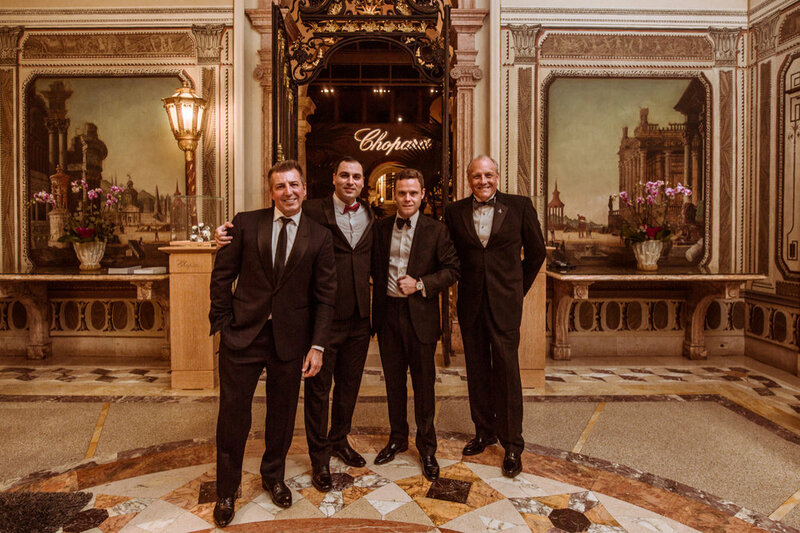 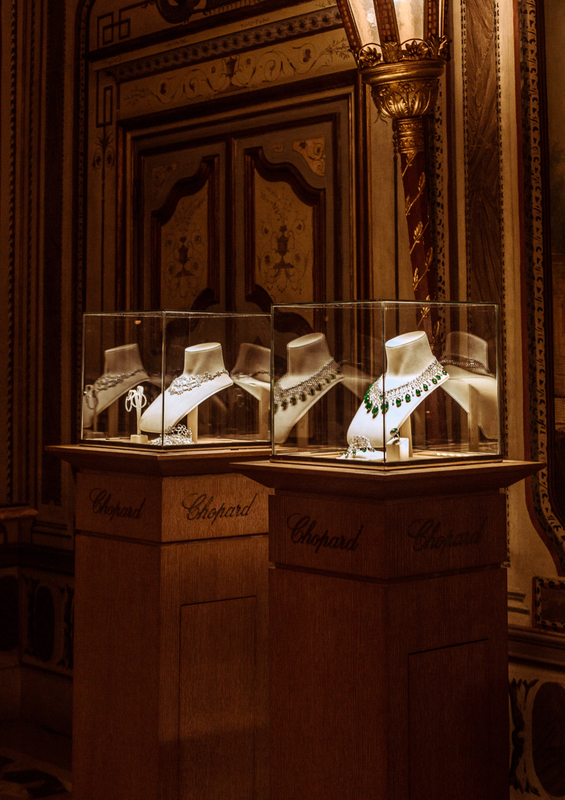 The 62nd Annual Vizcaya Ball celebrated the Eastern influences of the historic Vizcaya estate with the theme: “East Meets West: The Silk Road to Vizcaya.” This spectacular event was presented by Chopard and emceed by NBC 6 anchor Roxy Vargas. 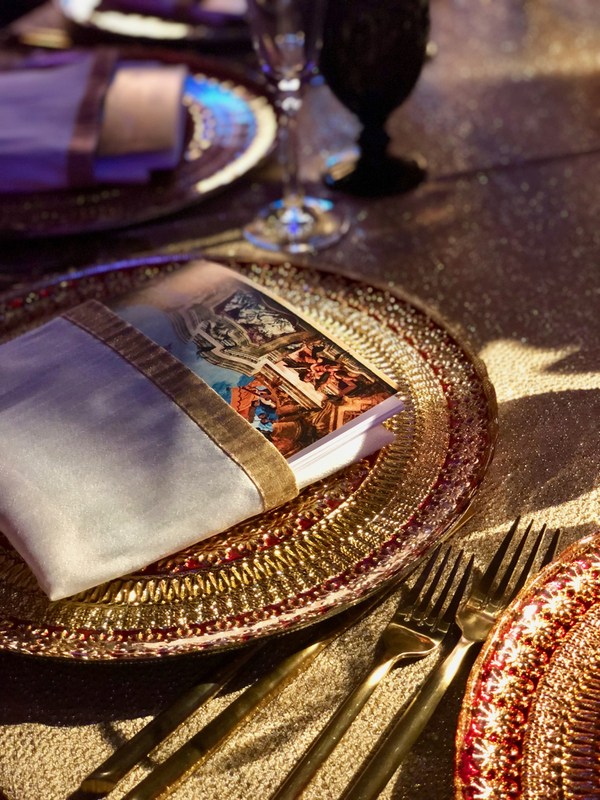 Event production and catering by Thierry Isambert Culinary and Event Design. 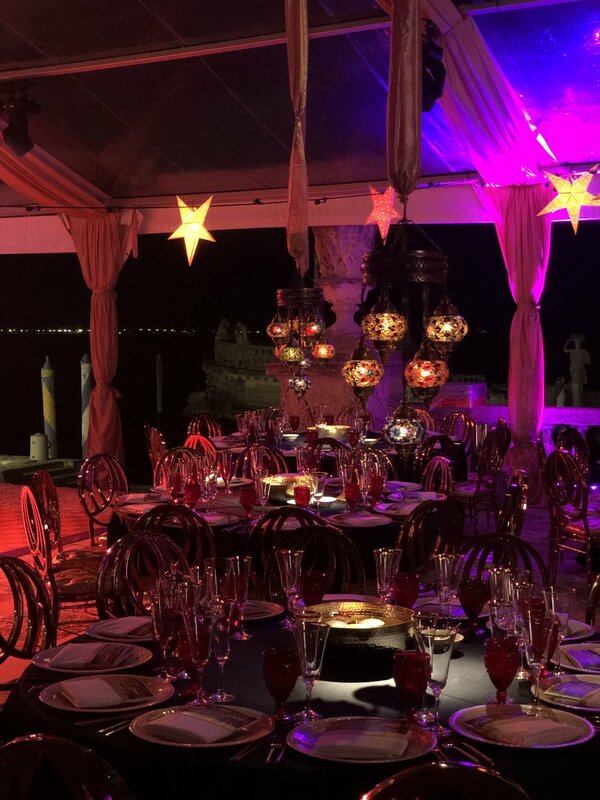 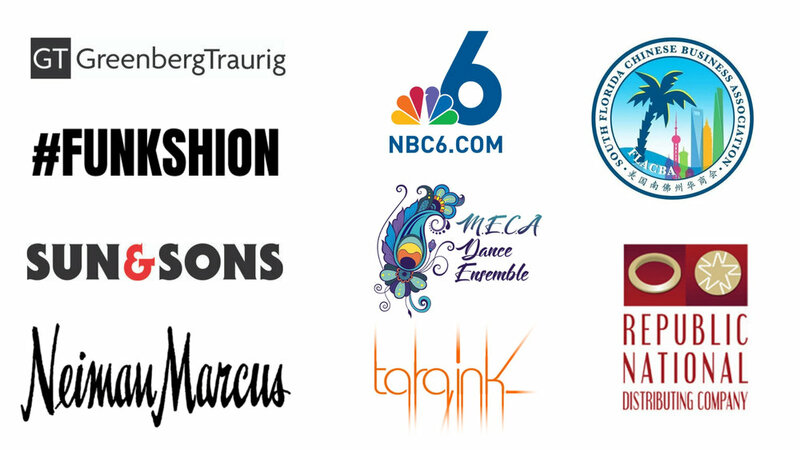 All the funds raised are used for the preservation of Vizcaya Museum and Gardens, a cultural and historic gem in South Florida. 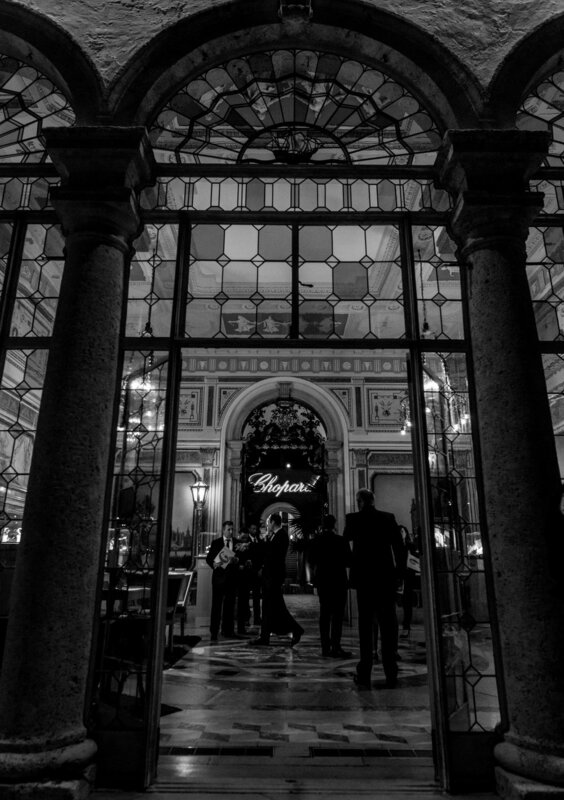 Click here to read more about the history of Vizcaya.